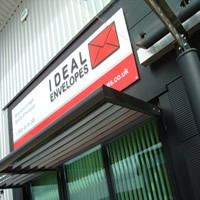 Ideal Envelopes is one of the market leaders in the quality envelopes, card and paper sector. 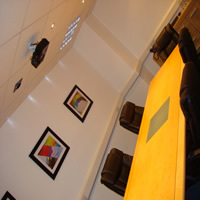 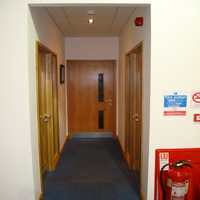 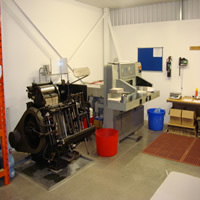 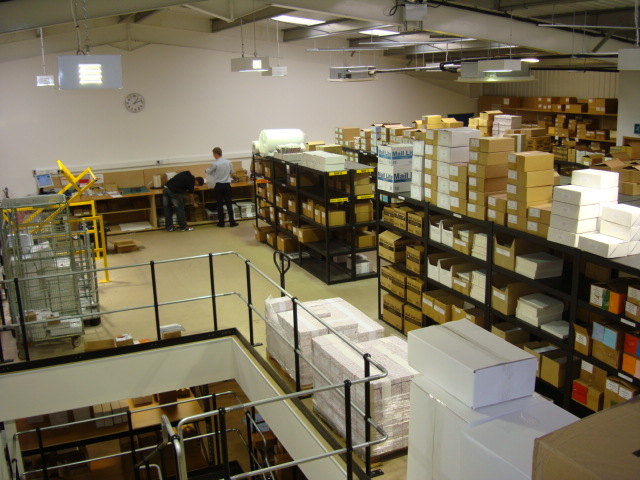 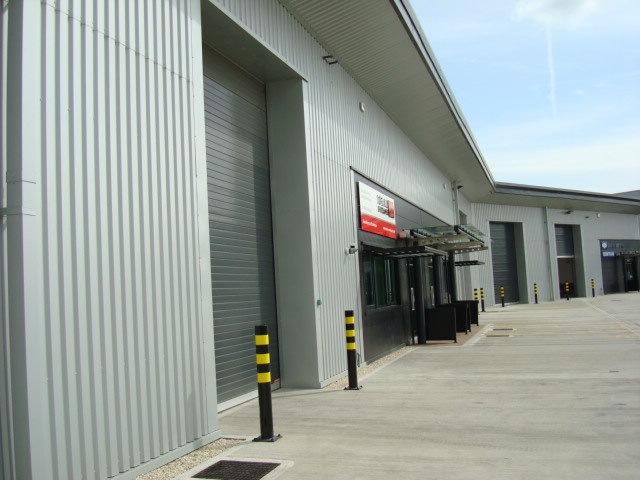 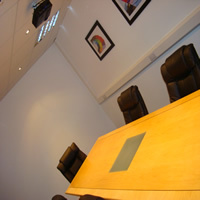 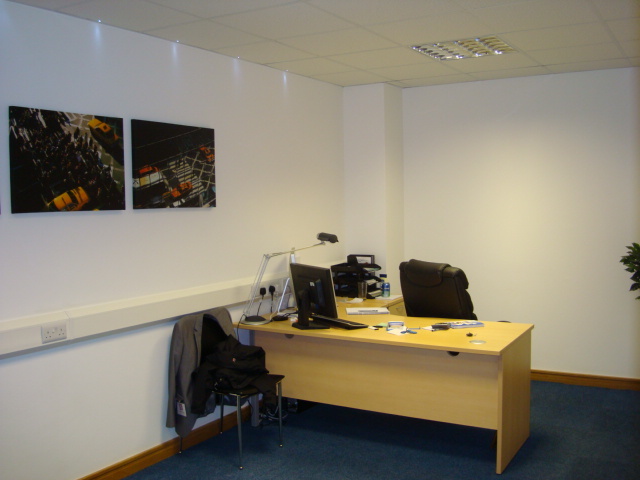 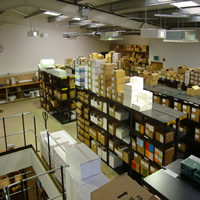 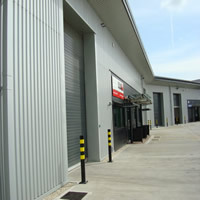 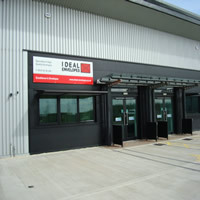 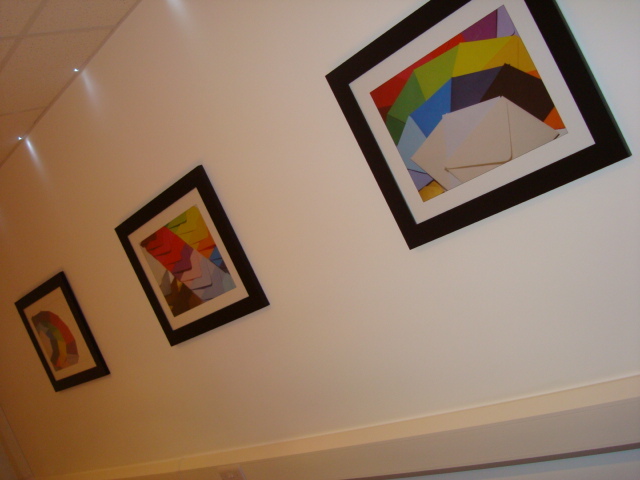 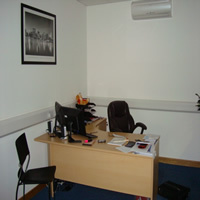 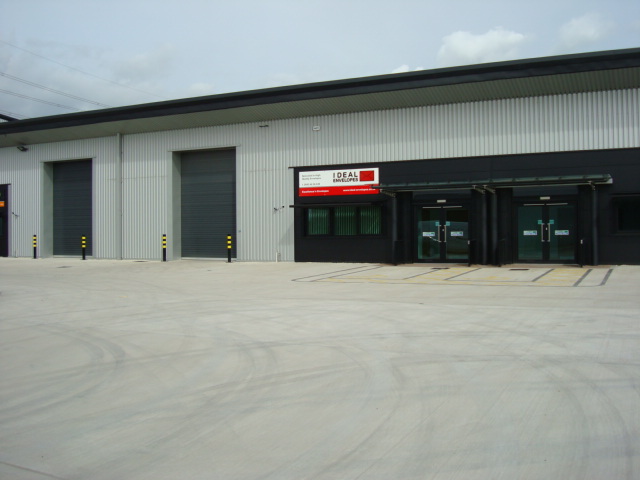 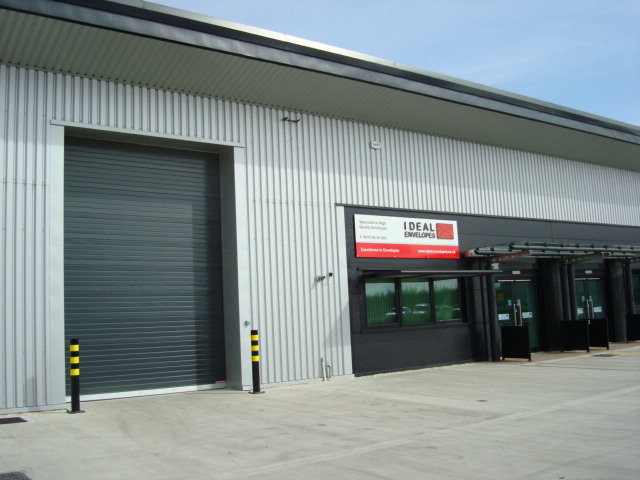 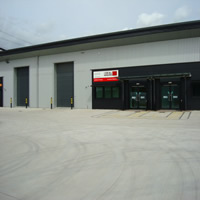 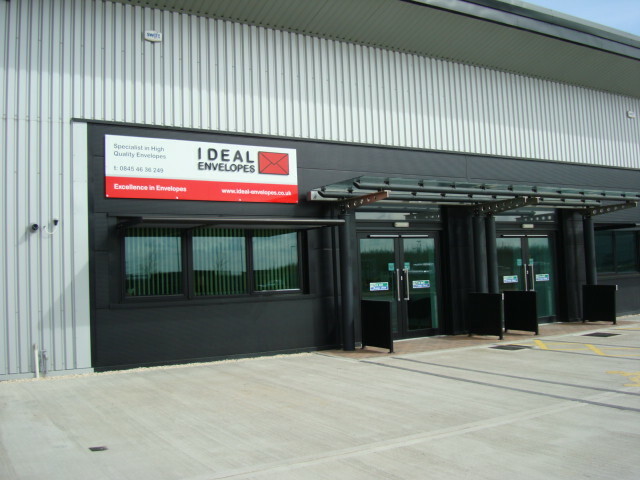 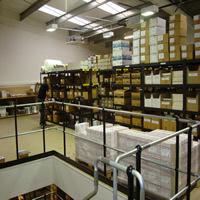 We've recently moved into our new premises and we thought that you might like to see. 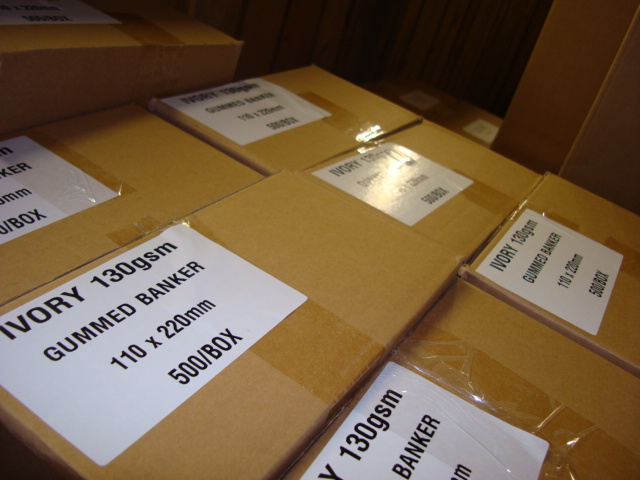 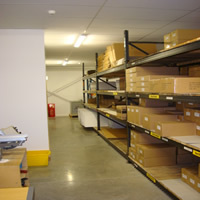 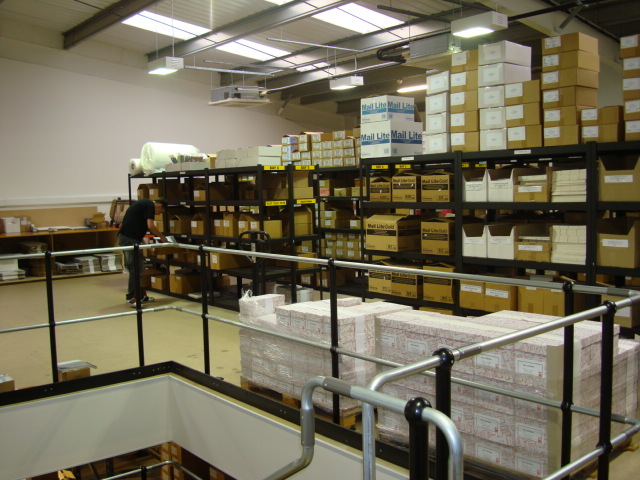 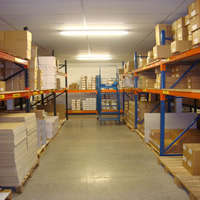 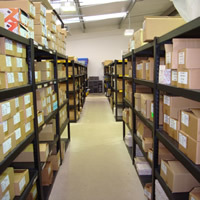 Below are just a few pictures of in and around our warehouse here in Sheffield. 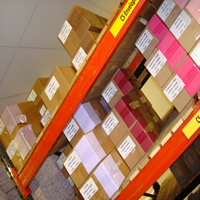 We are forever adding new and exciting ranges of envelopes, paper and card into our stock list. 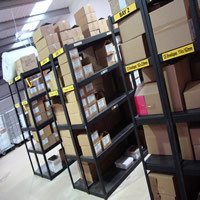 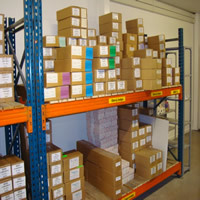 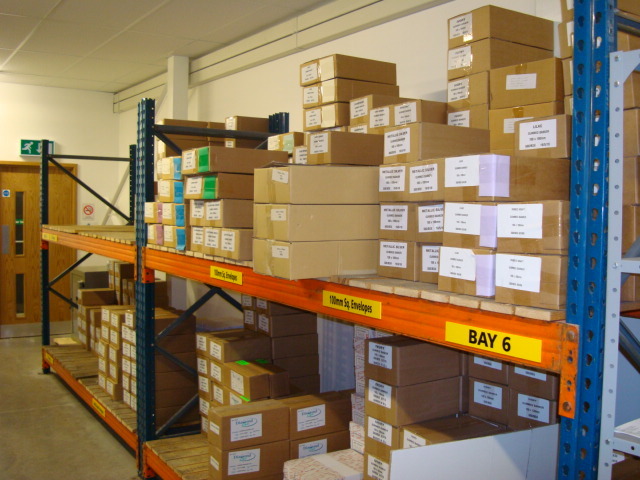 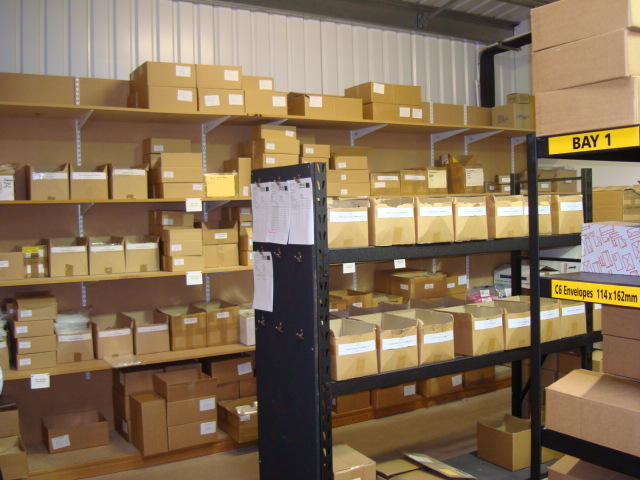 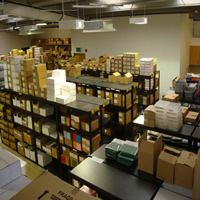 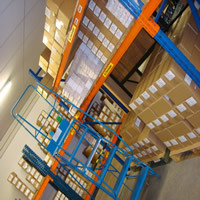 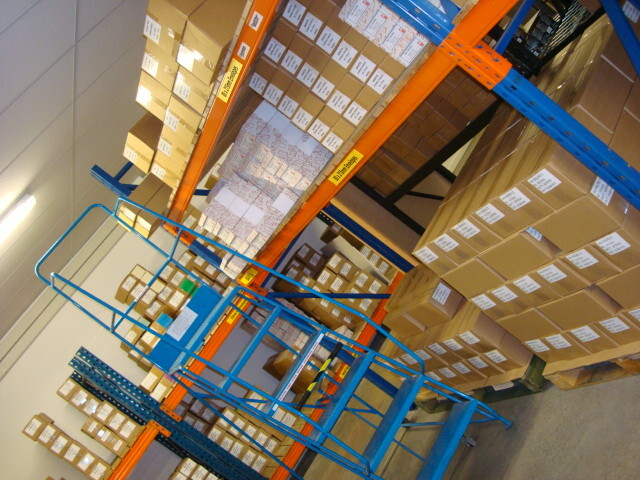 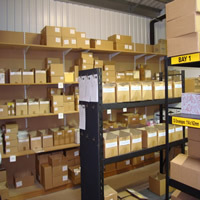 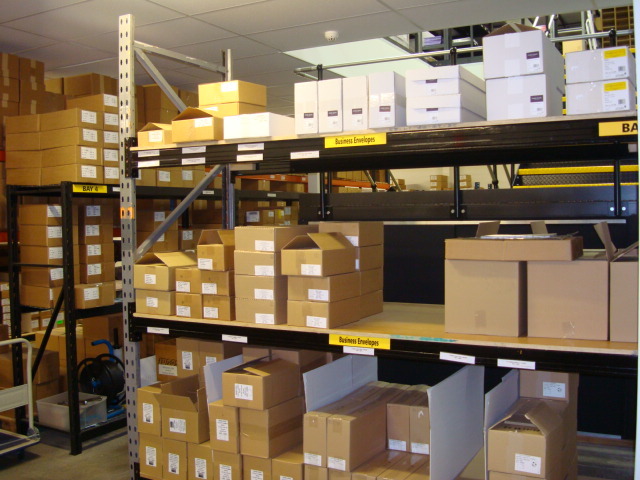 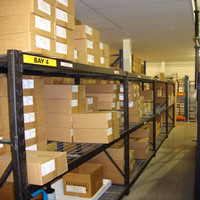 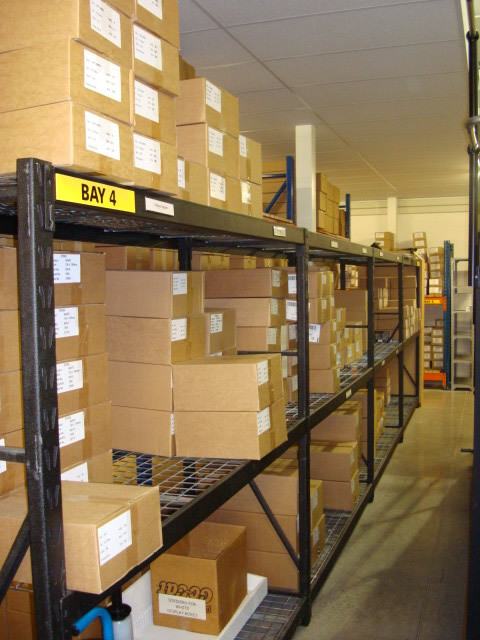 If you look closely you might see envelopes that you already order from us, waiting on the shelf for your next order.